This listing is for a set of 24 bags. 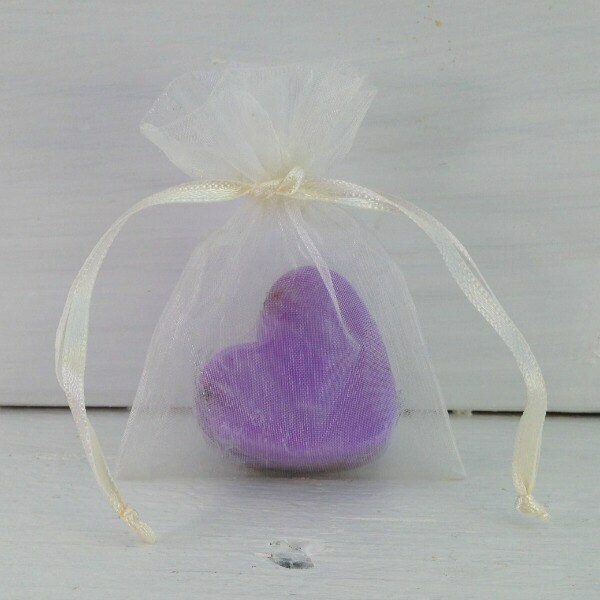 Mini heart soap favors in photo are for example only. 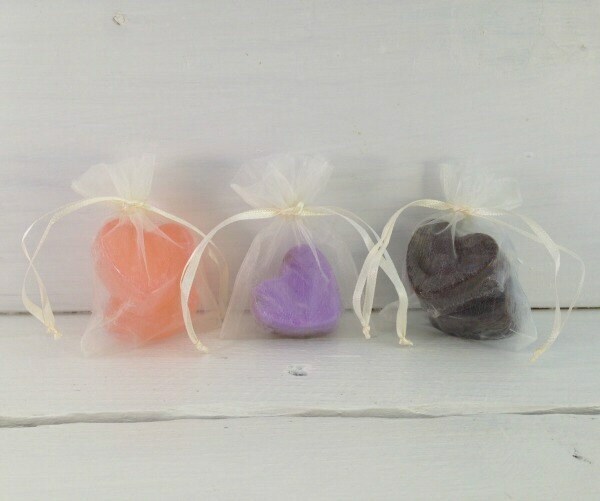 This listing is for the organza bag only.